Save BIG when you buy together! Retail price $74.95. Over $18 in savings! 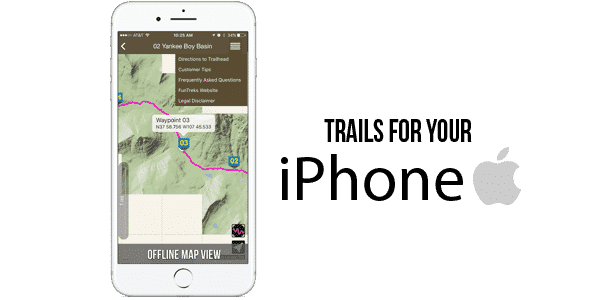 This package includes 100 trails with GPS located in California.